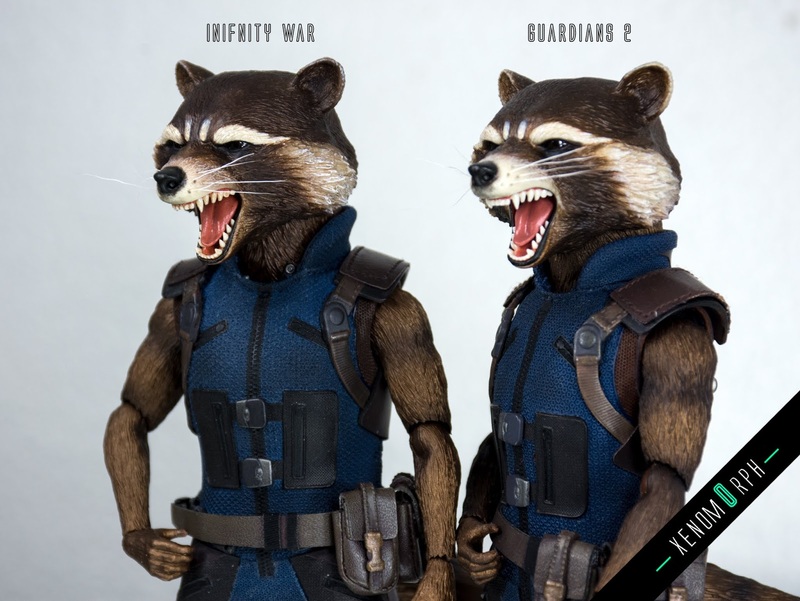 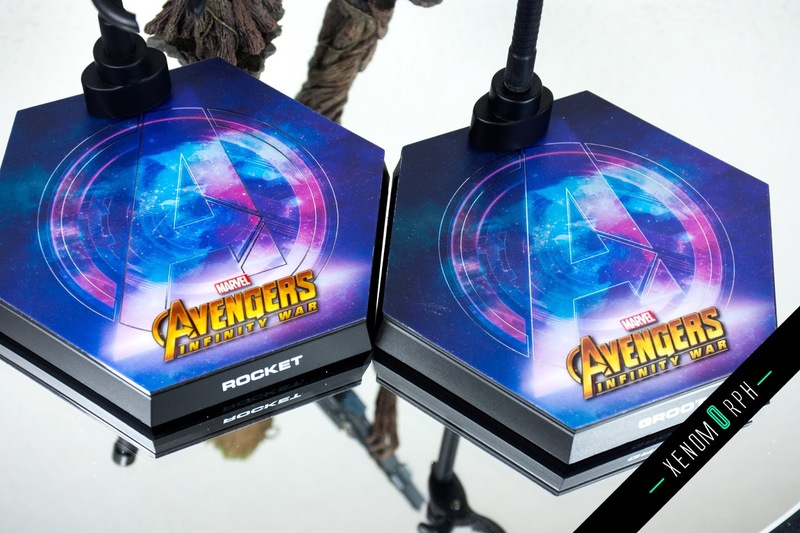 Finally I could kickoff the Hot Toys Avengers Infinity War collection: and what could be better than having two Guardians of the Galaxy first? 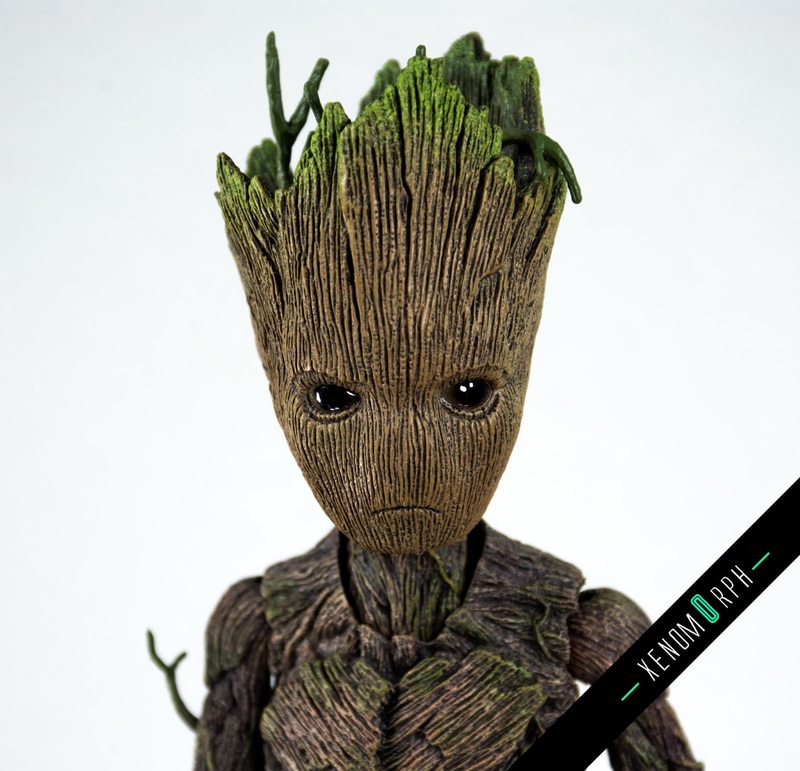 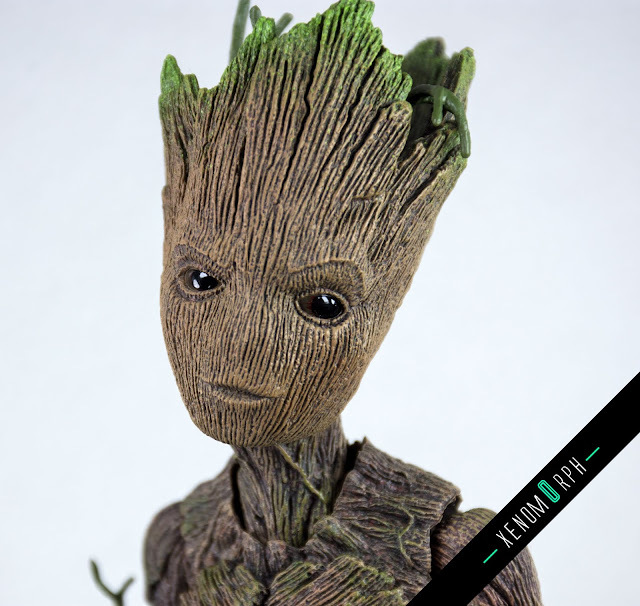 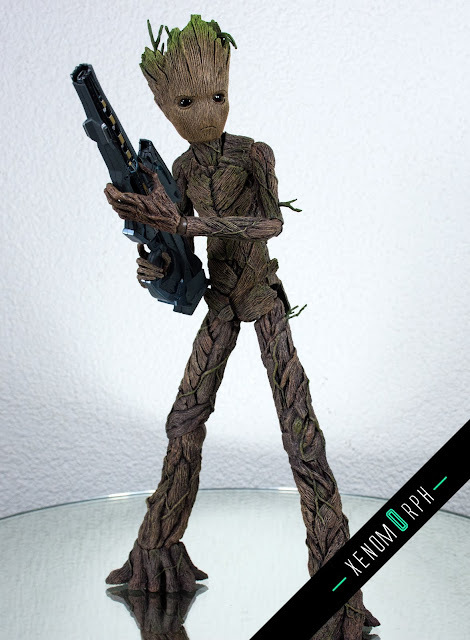 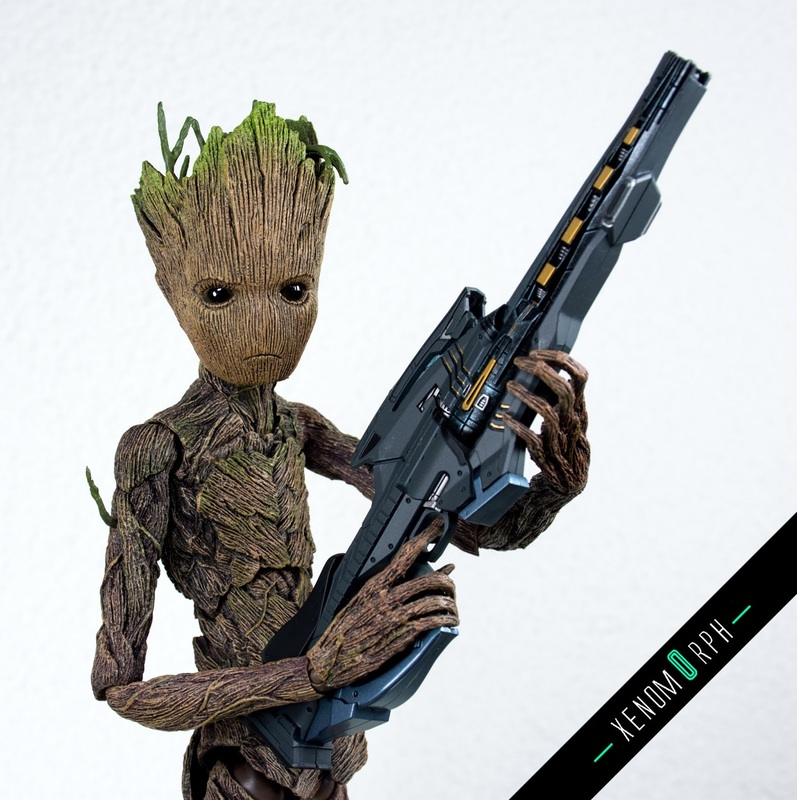 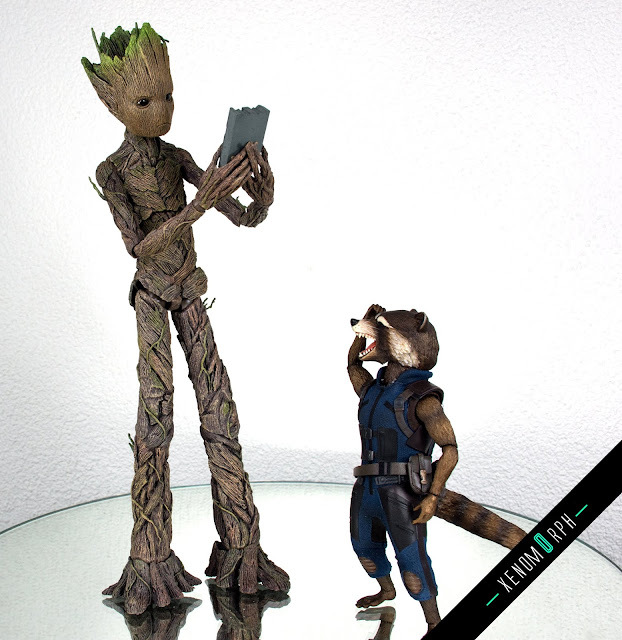 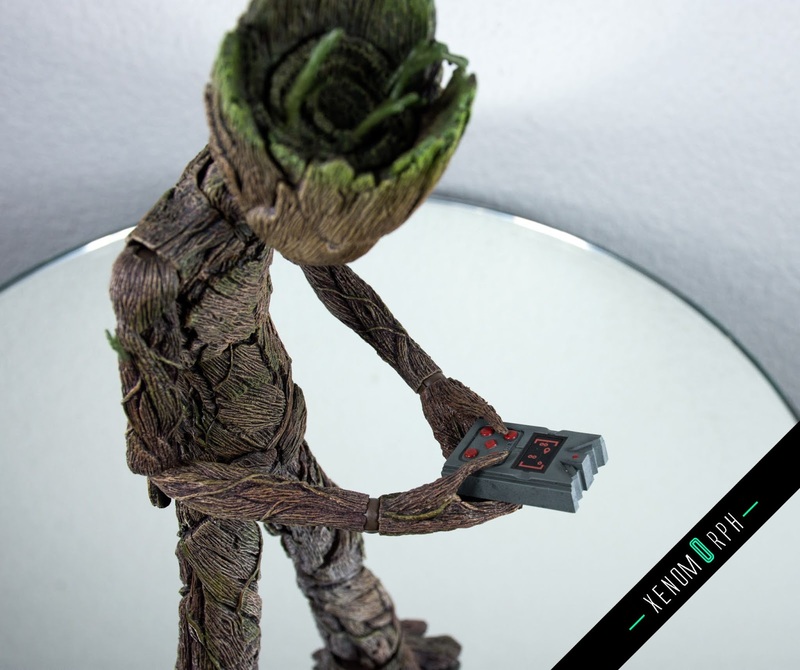 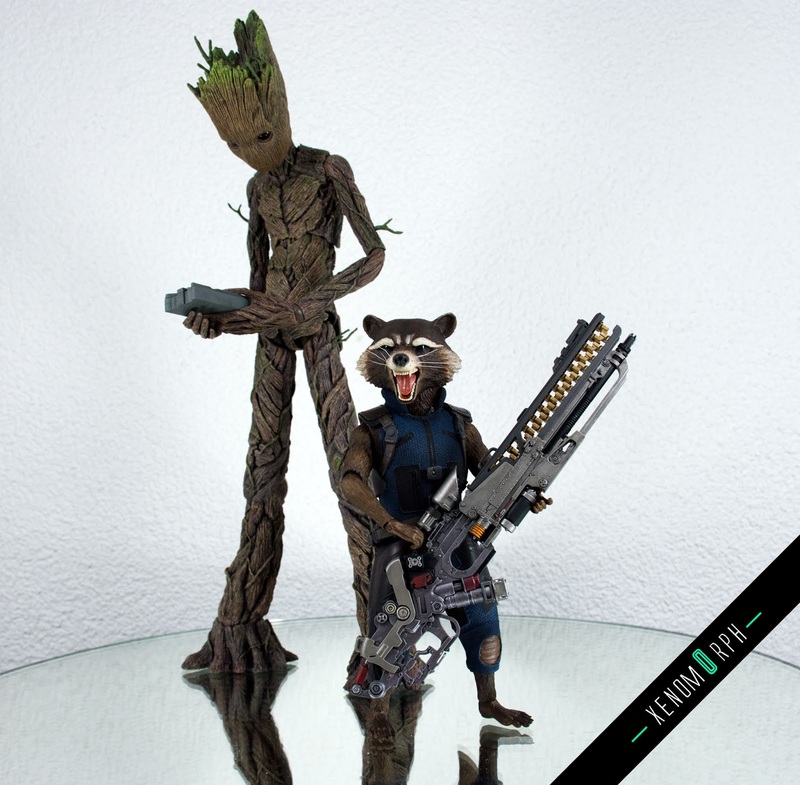 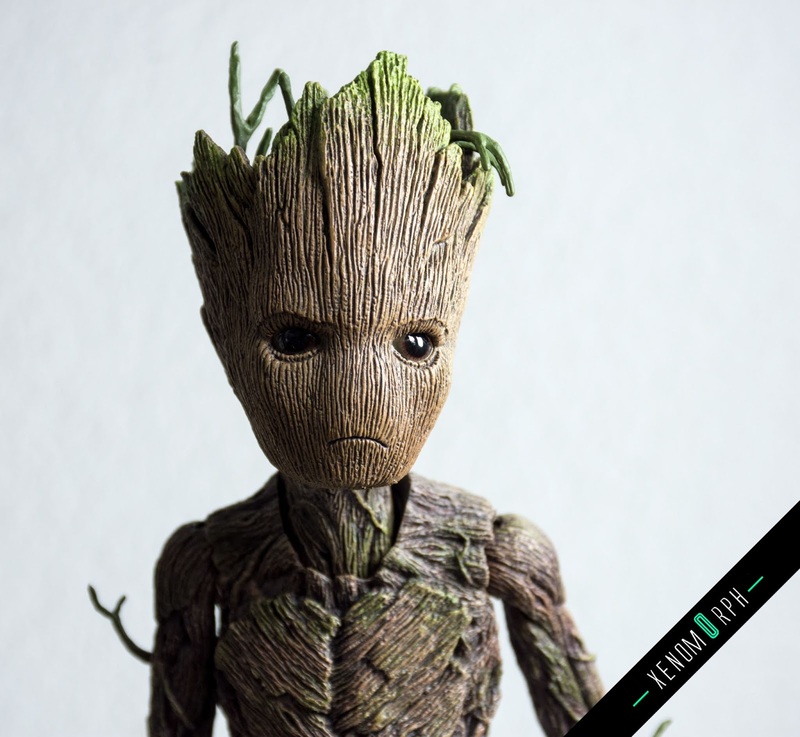 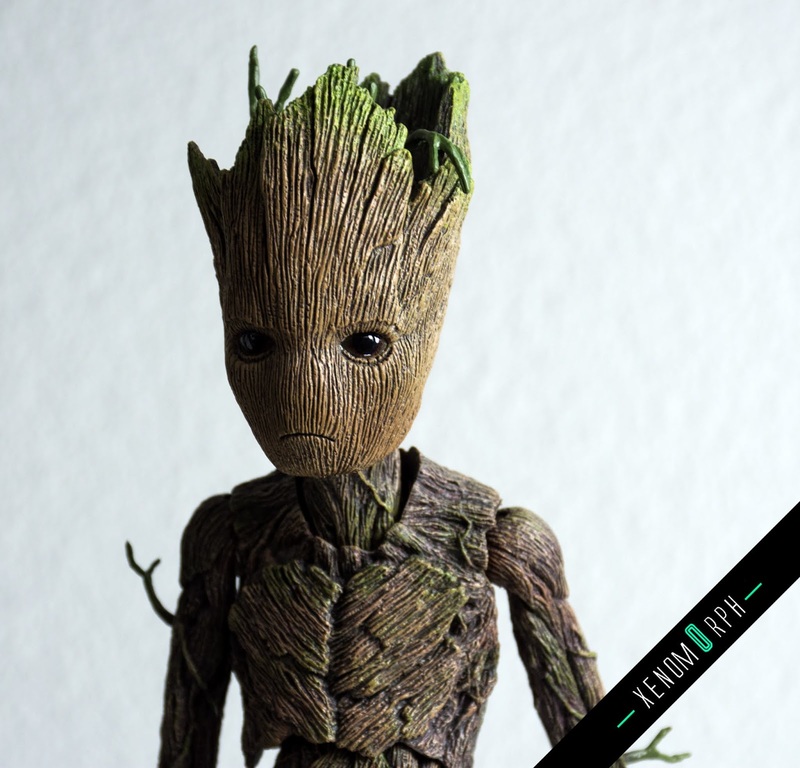 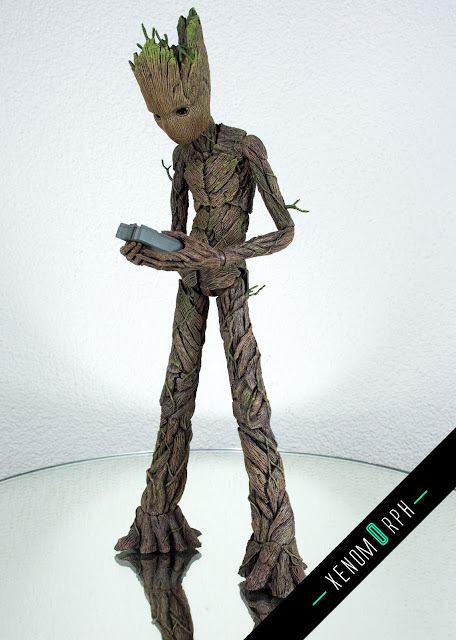 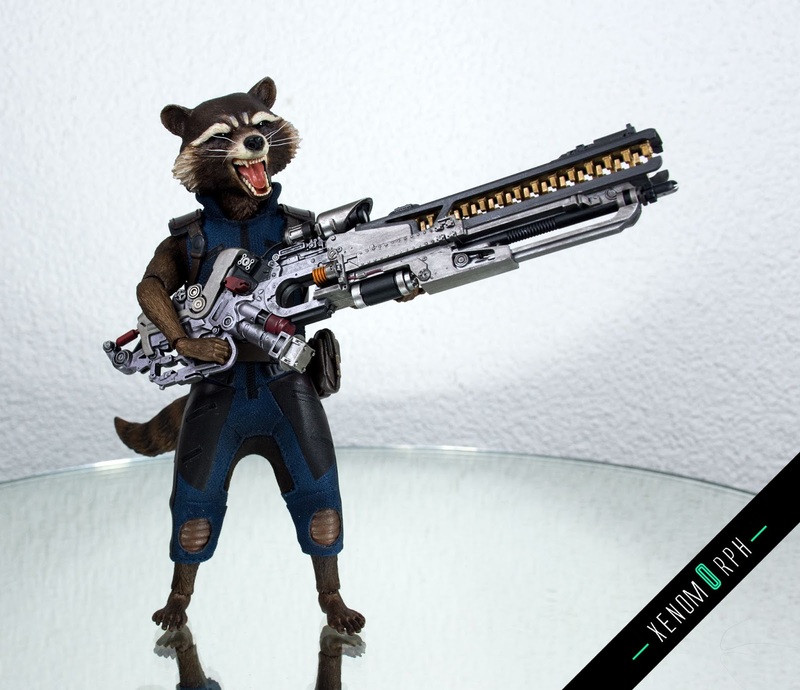 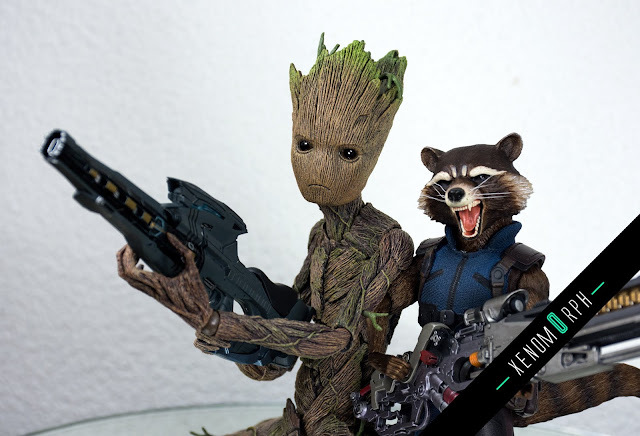 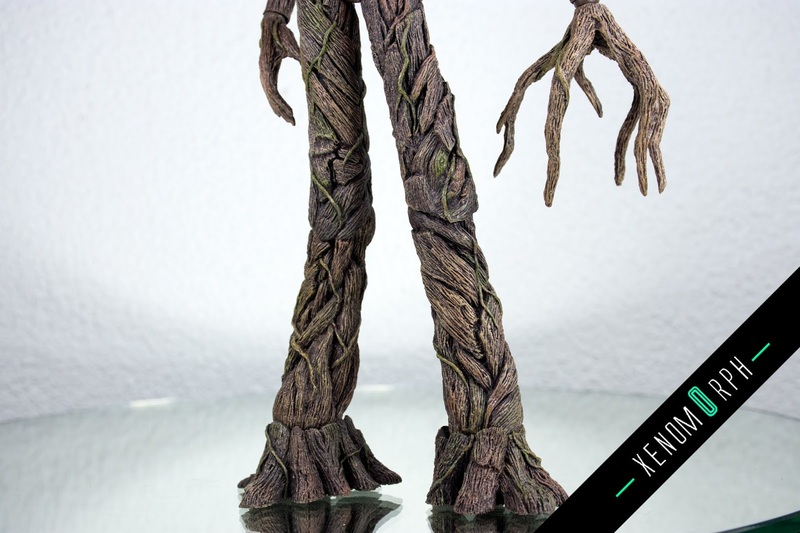 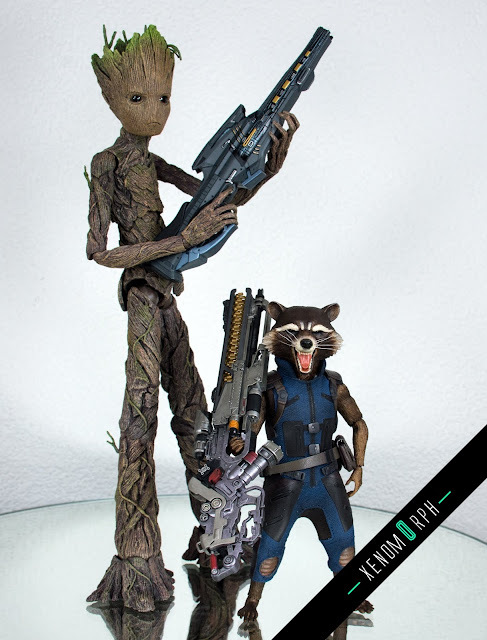 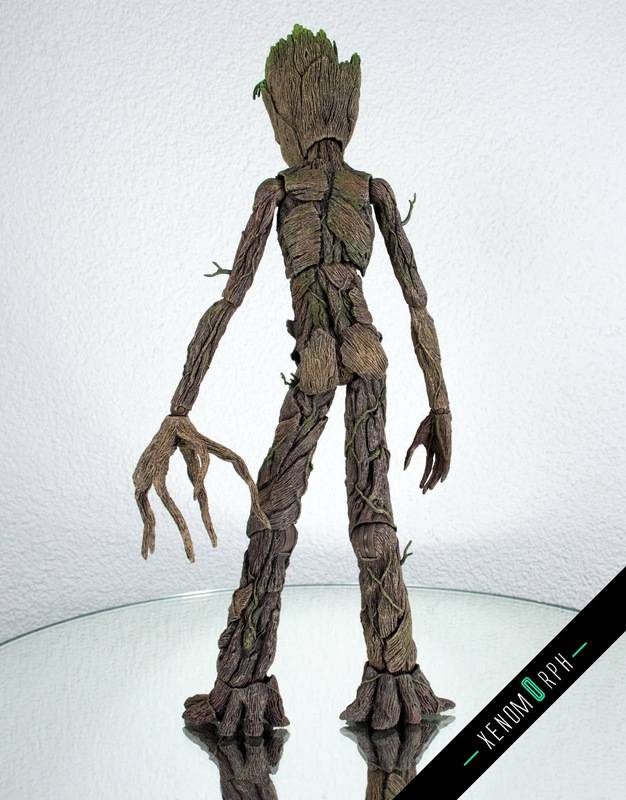 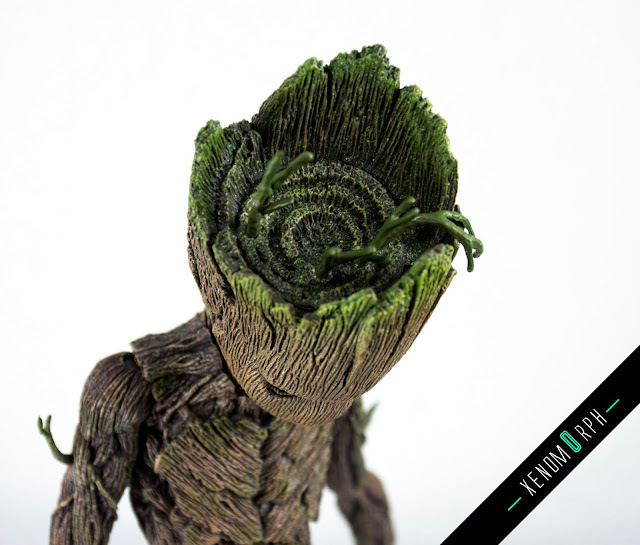 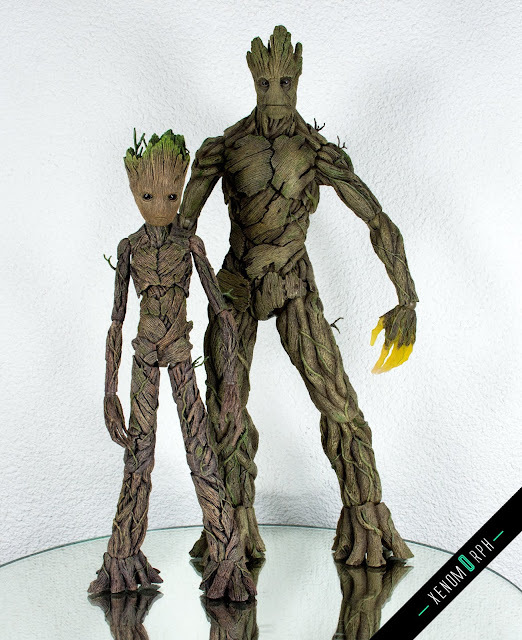 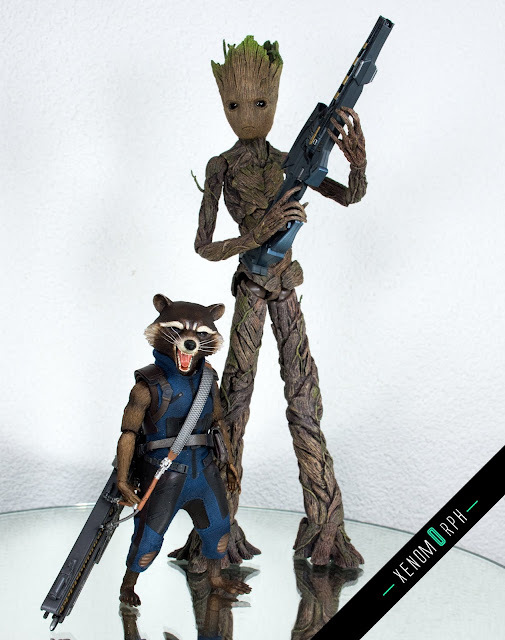 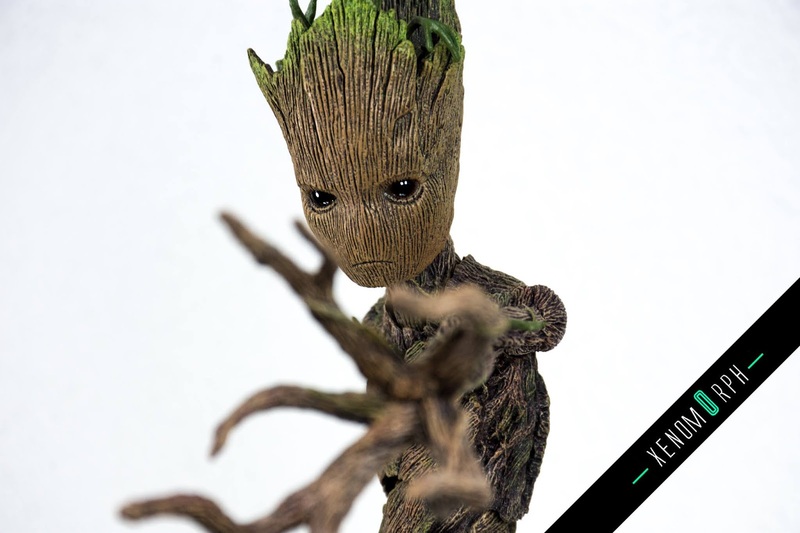 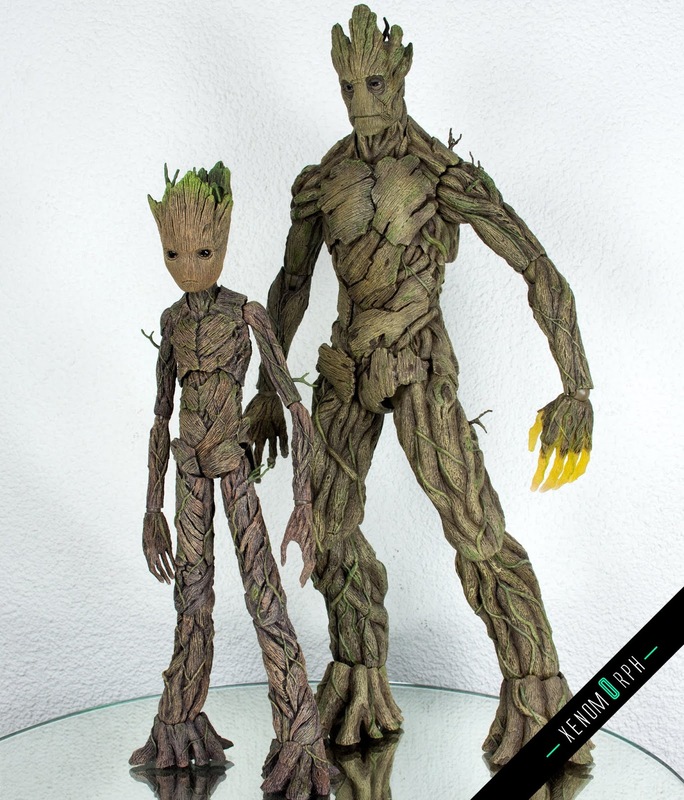 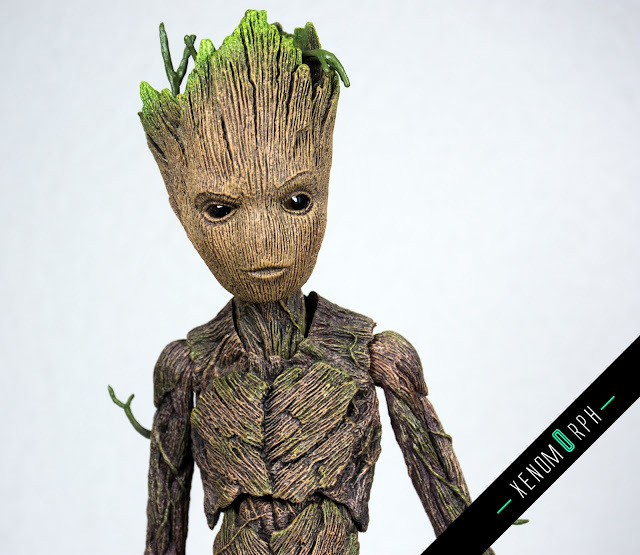 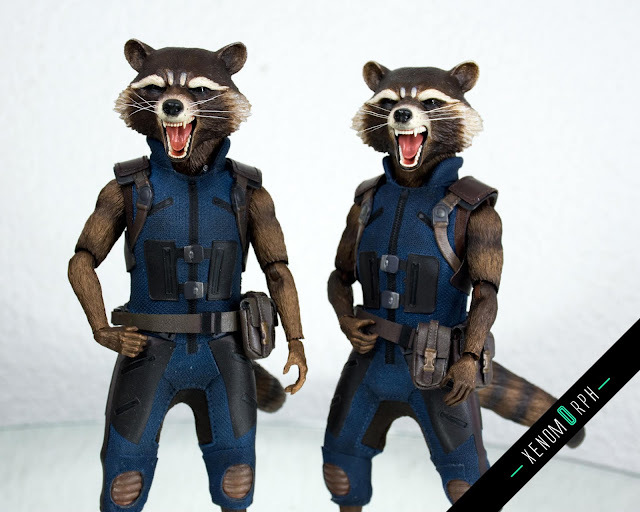 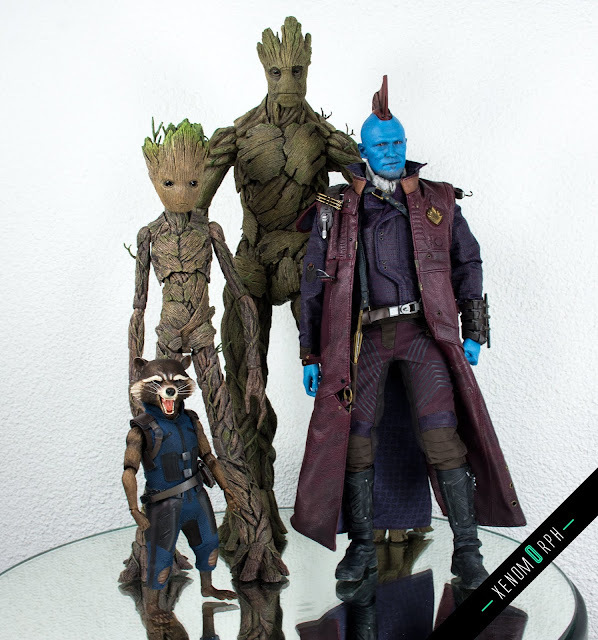 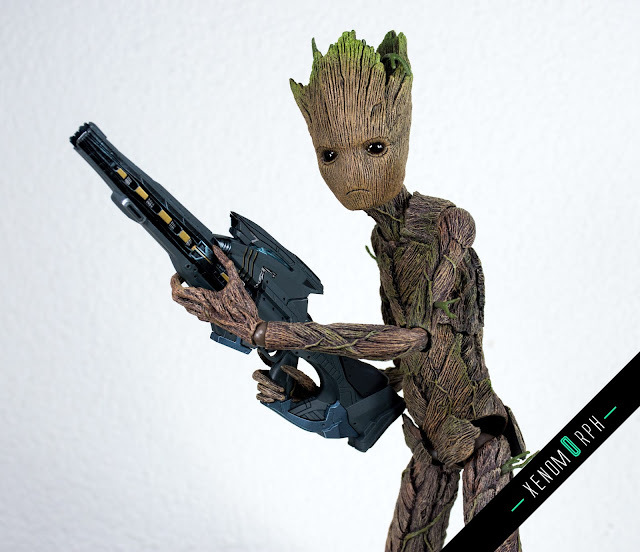 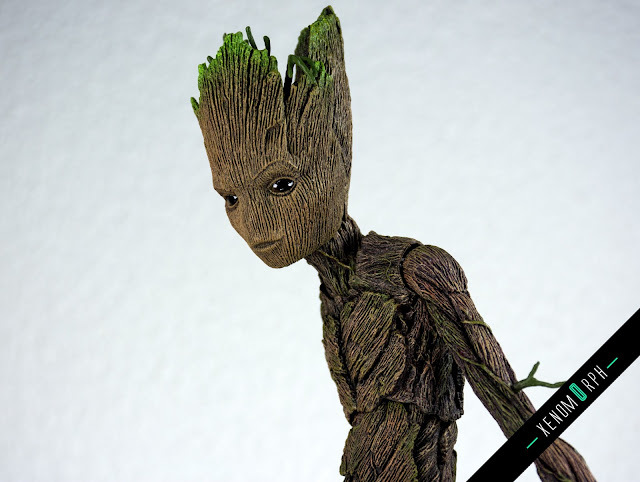 Check out photos and a video review on the Groot & Rocket set. 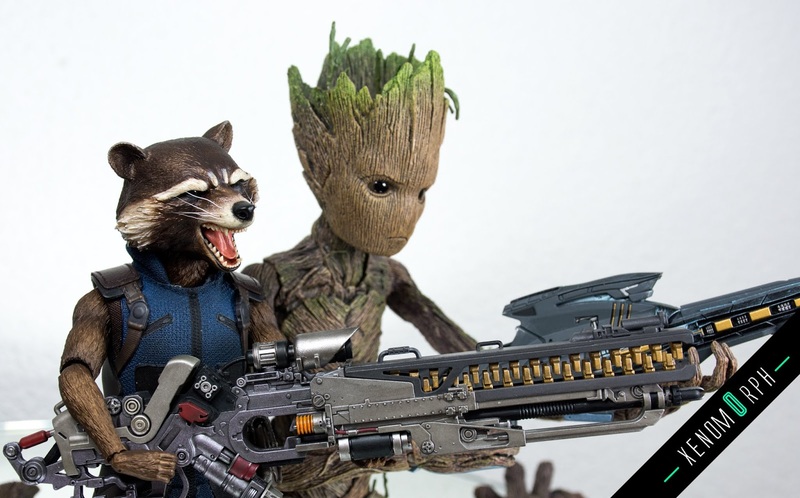 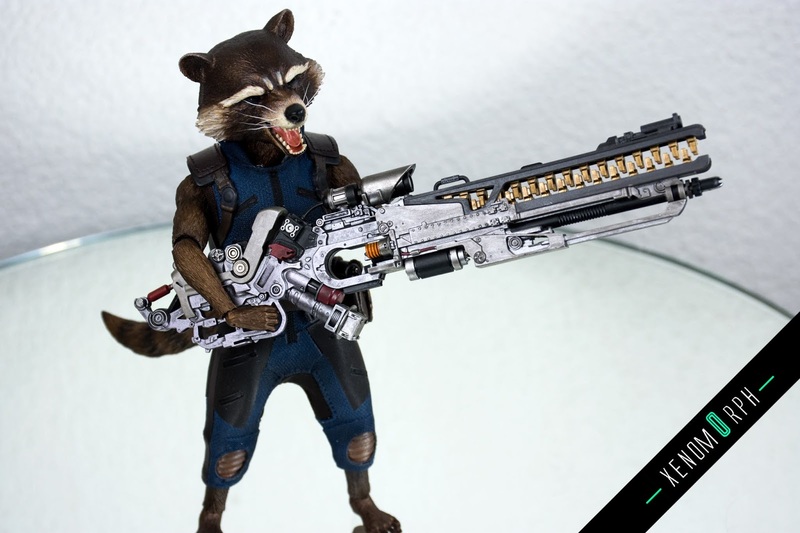 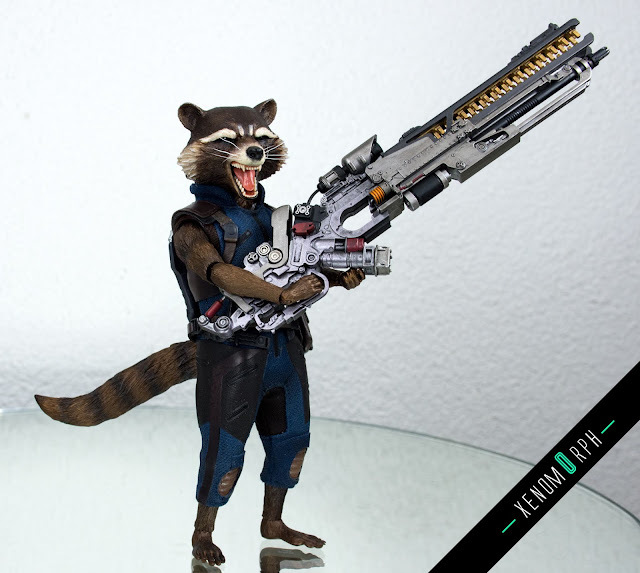 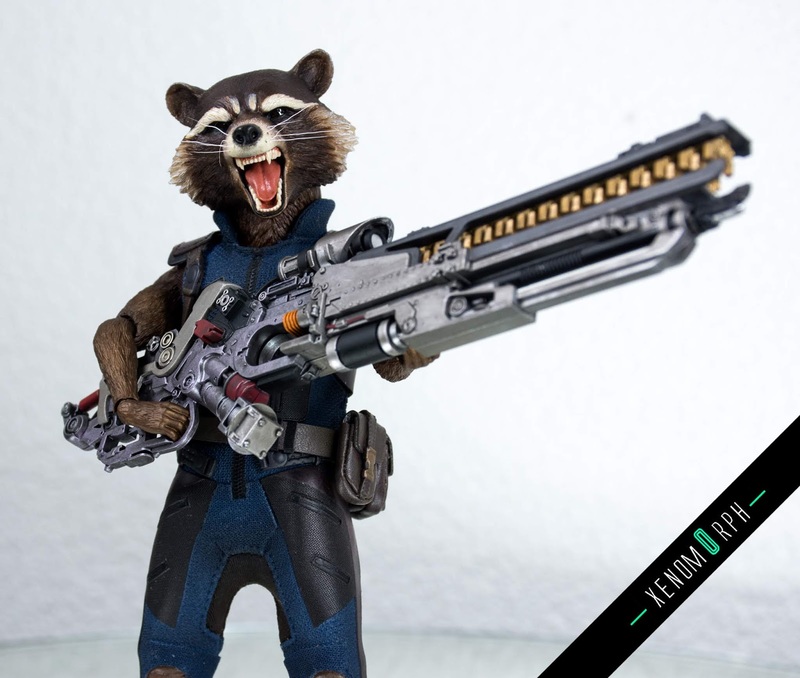 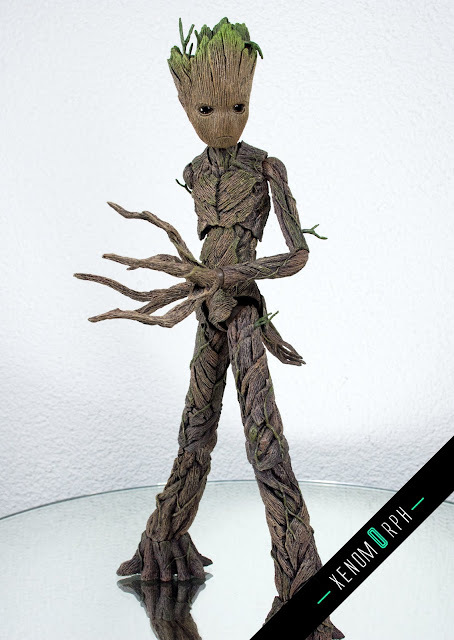 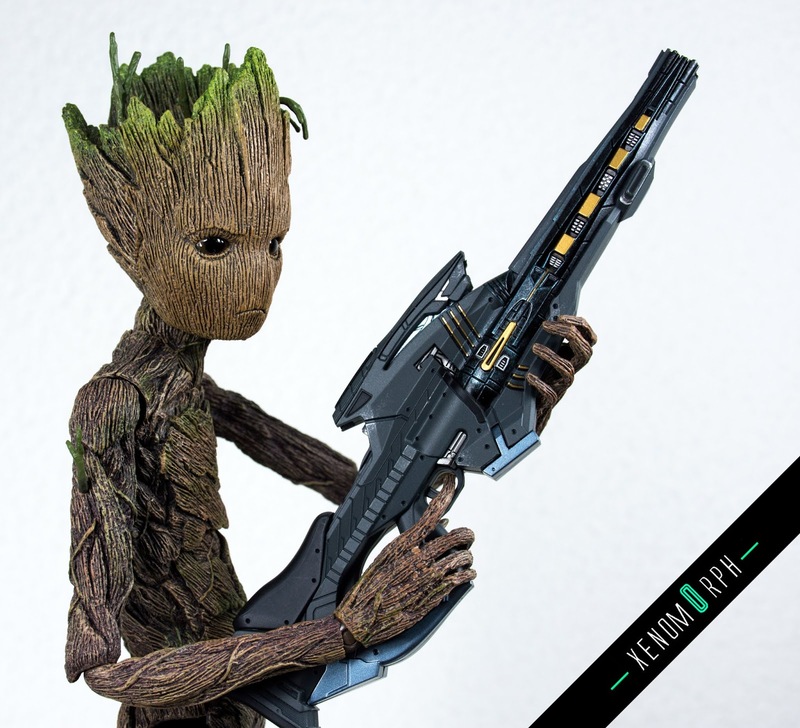 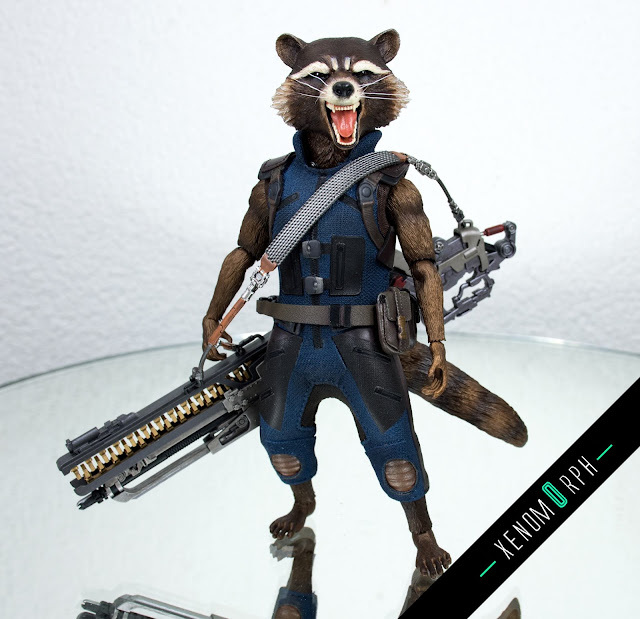 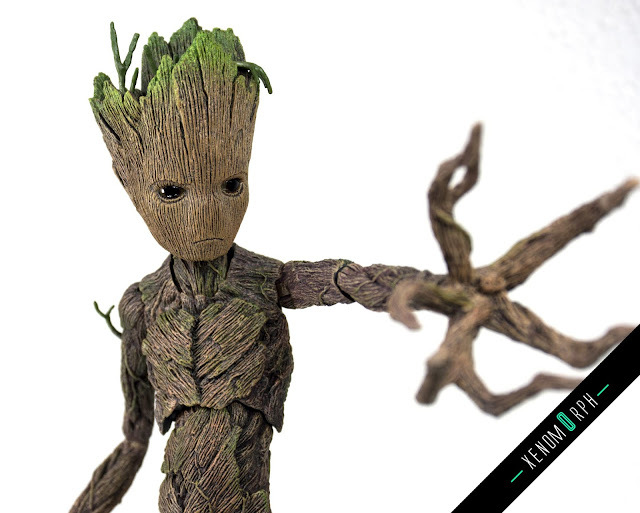 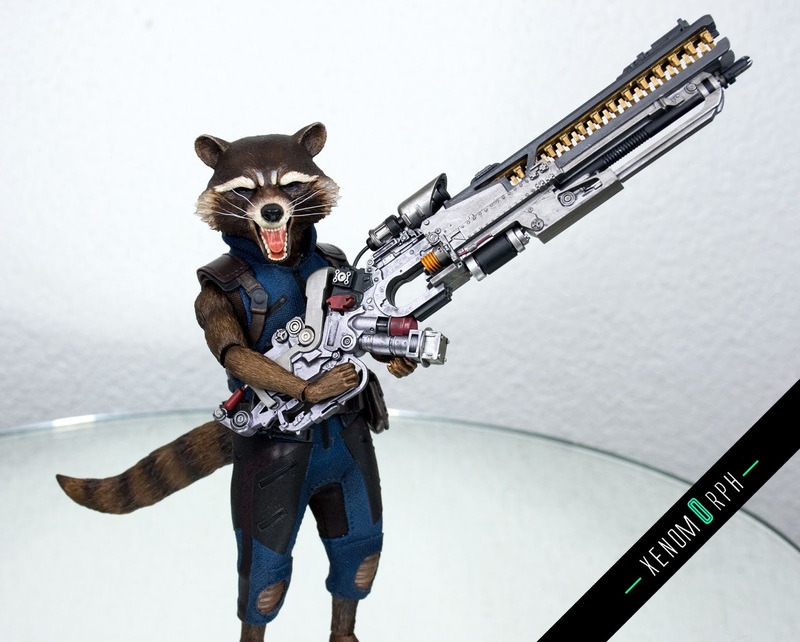 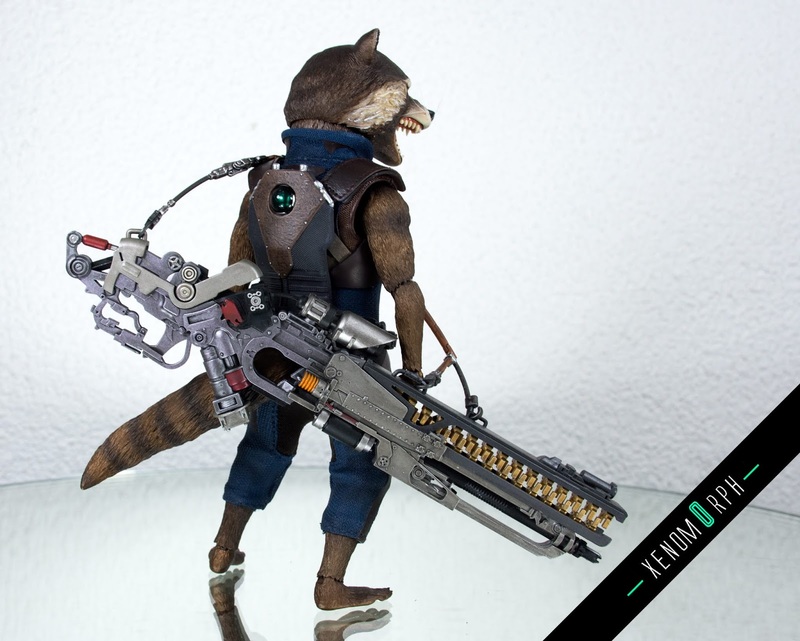 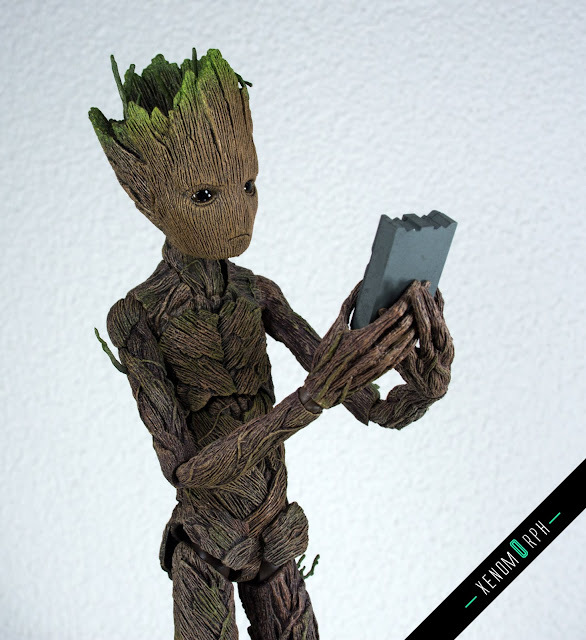 It's nut without debate since the Rocket figure is a plain re-issue from the Guardians of the Galaxy 2 release at the start of 2018. I see some tiny paint differences on the teeth color, but this might just a variance within the factory production.